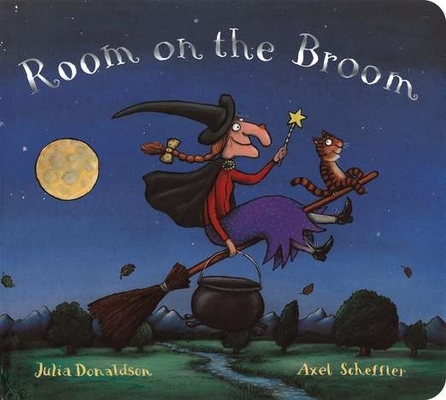 Julia Donaldson was the U.K. Children's Laureate for 2011-2013. She and Axel Scheffler are the award-winning, bestselling team who created The Gruffalo, which was made into an Oscar-nominated short film. They both live in the United Kingdom.